When following your favorite pro sports team, it’s always fresh to see where they stand among their peers. Sphere of Hip-Hop’s Power Ranking series is just that – an intricate examination of how various parts of hip-hop culture stack up. Our team of contributors will take on various topics and offer up their Power Ranking list. Agree or disagree, our team will keep you in the know. And we want to hear YOUR thoughts. Sound off in the comments. All of these albums are great projects. Any and all criticisms I have for them must be viewed through that lens first. These albums were ranked by three things. Below is the list of those things and their order of importance. 3. How I feel about them personally. Okay okay, don’t yell at me. I know this is more of a novelty album but the truth is, Dust & Dan executed this project extremely well. Theres only one song that I would consider a skipper on this project. It would’ve been easy for Listener to just make tracks about the true meaning of Christmas and a handful of celebratory holiday songs. Though those themes are touched on, they don’t consume the whole project by any means. Theres actually some very creative song concepts on here. For example, “Do you see what I see? I hope so”. Listener tells a story describing how he’s seeing things (Christmas related things) and isn’t entirely sure whats real and whats not. To top it off, the song is also an ode to the classic record, “Mind playing Tricks on Me” by the Geto Boys. If you haven’t heard this project, spend a few bucks. I promise you’ll bust it out every Christmas from here on out. I know I do. Purchase at SphereofhiphopStore.com or iTunes. “Make me believe this that you can match wits, with the mind who in 6 days mapped the atlas”. Goodness gracious this dude has got lyrics on deck! The first verse of “Make Believe” is in the running for all time greatest DS5 verses. Overall the project is very solid. As we’ve come to expect from Sintax, the album is written very well but I don’t feel the production as a whole could keep up with Joe Brewer. As the DS5 collective continued to rise, we hadn’t heard any chatter of Freddie Bruno and Playdough reprising their bi-dentity as Phonetic Composition. It seemed that PC Tools was going to be nothing more than a one time thing. Alas, we were wrong… thankfully. Piggy backing the success of the HipHop Is Music release, Spring of the Songbird, All Smiles continued to breathe new life into the reputation of the Deepspace Dallas. The album is a lot of fun. This album was the most difficult to rank. Considering its high points, it almost feels blasphemous to have it slotted so low. This was probably the most anticipated project on the entire list. 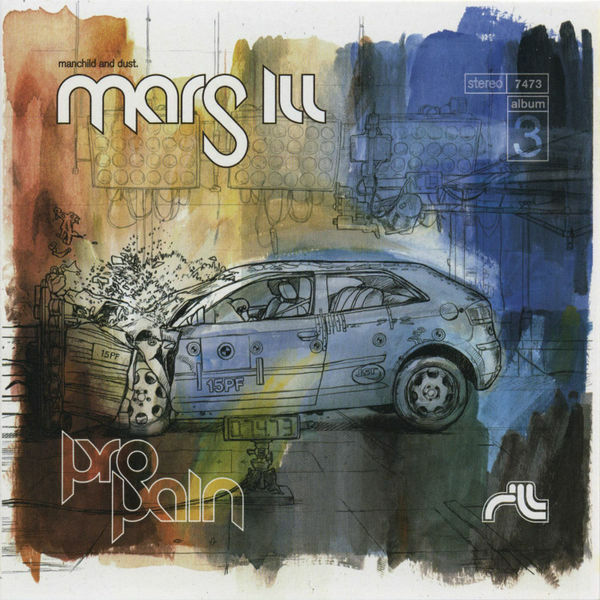 Mars ILL was seemingly unstoppable and the fans couldn’t wait for this to drop. Then well…they were forced to do just that. After changes in the tracklist, legal issues, and a handful of other problems the project finally came out almost 2 years later. I was one of the lucky few who picked up a copy of the original version before it was yanked from the shelves. Anyway, this project as a whole just didn’t stay with the listener long term. It was technically put together very well, but for some reason it didn’t hold the same replay value that we had come to love from our favorite MC/DJ combo. Ironically, the high points of this album are some of the best moments in DS5. “Sound Off” and “Dog Eared Page” are Mars ILL at their absolute best! “Sound Off” was such a great single it set an almost unrealistic expectation for the rest of the album. Just shy of the top 10, Spring of the Songbird is best described as “a breath a fresh air”. Sivion provides a Jazzy approach to HipHop that is unique within the Deepspace. Gary Watson truly maintains his soulful identity that listeners fell in love with back on “Mood Enhancement”. This album has some good raps, a consistent vibe, and a solid overall sound as it pertains to the mix and master. It just feels good when you play it. I dare you to listen to “Melted Chocolate” and then tell me it didn’t make your day better. This is an example of me putting my personal feelings to the back burner for the sake of a more honest list. I personally like this album more than “Unique Just Like Everyone Else”, but its not objectively better. This album scores a zero in the legacy points being that it wasn’t an official release and flew way under the radar. But man o’ man this record is so good! The album begins with some spaced out glitchy sound effects and then punches you square in the chest with a huge gang vocal for the chorus. Fred B. then starts it off with a new confidence I had never heard from him previous. 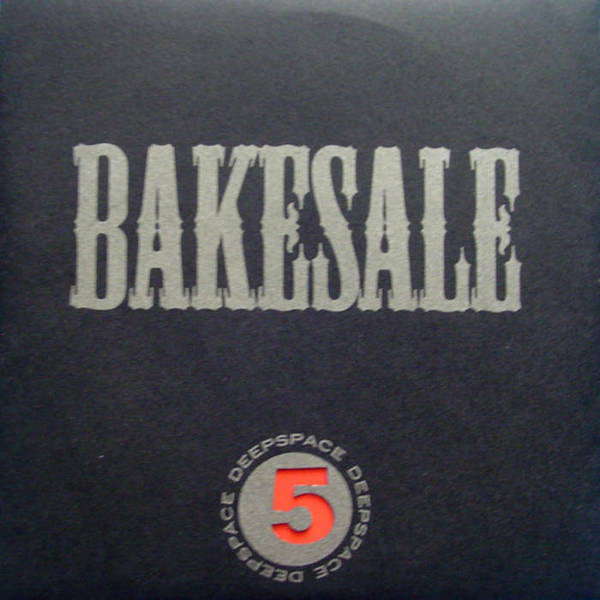 Everybody just sounds so locked in on the opening track, “Makin’ Cake”. The project is only 11 songs and contains no more than 2 skippers on the whole thing. Just good beats and good raps. Where it doesn’t match up with some of the other projects that landed higher on the list is the song concepts. The concepts aren’t bad by any stretch, they just don’t share the same level of depth that we see from this collection of artists as a whole. Which is understandable considering the purpose of the projects creation. Conversely, “Chain Fight” would be a strong exception to that statement. That song is also one of my favorite DS5 songs of all time. Its heavy on the workout playlist too. This album requires a special level of attention when you listen to it. This isn’t a project that you can have playing in the background while you fold laundry. There is so much depth within it, but if you aren’t intentional you will miss it completely. The sound quality is suspect at best, but the quotable moments are unmatched by any other project on the list. Its honest, transparent, and convicting. 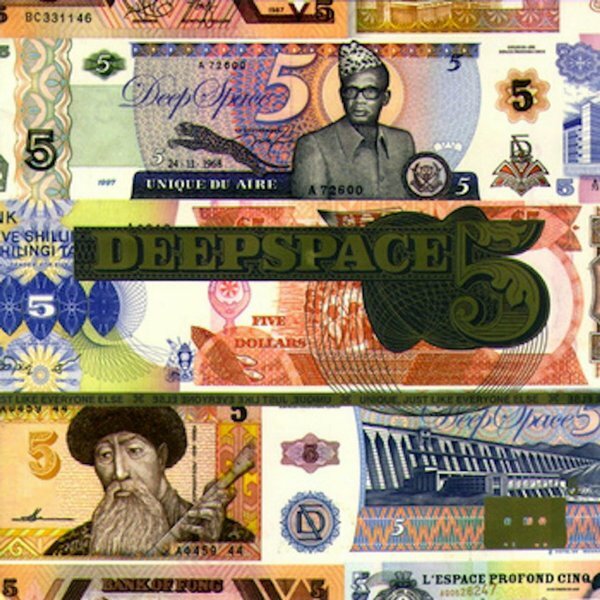 At this point in time the Deepspace members had all made some sort of impact as individuals as well as members of the Supergroup. Needless to say, a new DS5 album had fans beyond excited to hear the collective form like Voltron once again. Questions surrounded the release such as, “How will Sivion fit?” being that he was the newest MC to the group. “Can they re-create the magic of The Night We Called It A Day, or was that a flash of greatness that couldn’t be manufactured a second time?”. While some feel the Jury is still out for the latter, new members Sivion and DJ Manwell fit quite nicely. Theres a level of dopeness that these guys can consistently make in their sleep given their talent. Too many of the 19 tracks hovered somewhere around that level which was slightly unfortunate. Granted their “normal” is excellence for a lot of rappers/producers. There are definitely stand out moments but if this album was closer to 14 songs, it could’ve landed higher on the list. 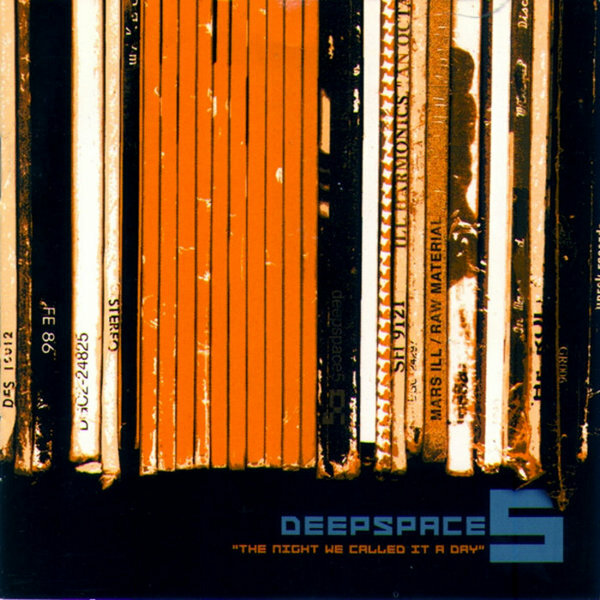 The inventor of “Talk Music” blessed us with the most unique offering in Deepspace history. This album definitely had its short comings as it pertains to the overall mix and master of the project, but goodness gracious it was original! Starting the album off with a DS5 posse cut was completely unexpected and very much appreciated. Whispermoon brought us abstract punchlines, eerie production, and a deeper look inside the mind of the oddity known as Dan Smith. 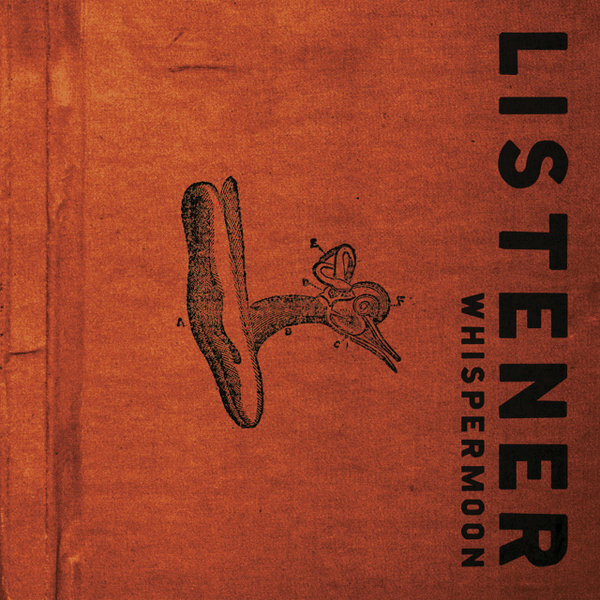 Instead of his solo album debuting on Uprok, Syntax, or some other indie faith based rap label, Whispermoon was released on MUSH Records. 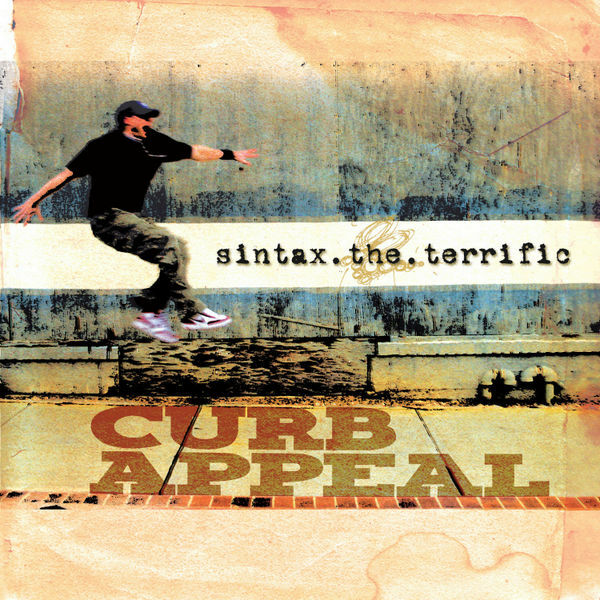 A label already known for its alternative approach to HipHop with releases such as Boom Bip & Dose One’s, “Circle” and the Indie renowned, “Float” by Aesop Rock. As a result, Listener added another brick in the bridge between the secular and the sacred. Almost breaking the top 5 is “Back to Dust”. Until this point, we hadn’t ever heard Mr. 518 do a project with one producer start to finish. This was a formula that Sev eventually came to embrace for 4 EP’s in a row. I personally believe that after they finished BTD he realized how special this approach had the potential to be. Sev has consistently rapped well for longer than some of you have been alive. We had no question marks there. 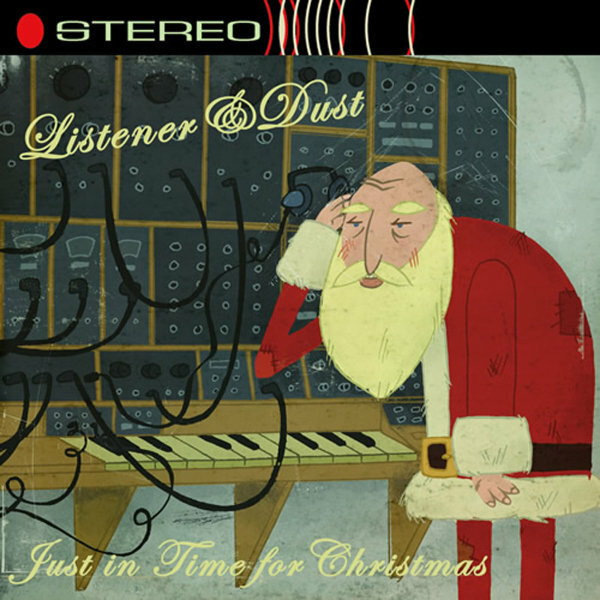 Dust had already more than proved himself as a high tier producer with a sound of his own. But the major question was, “Is this going to just be a Mars ILL project with a different emcee?”. To my pleasure and surprise, that was not the case at all. Dust has always had a great ear for drums, but “Steamroller” pretty much became its namesake in comparison to his previous drum sequencing. Sev embraced his singing a lot more on this project and it really helped diversify his sound. “Unborn” completely threw the traditional song writing formula out of the window and kicked it in its backside. Combining that with Elias’ soulful timbre resulted in that song becoming something in a class of its own. Easily Sev’s most consistent work. The newest album on the list lands the number 5 spot. Where this album lacks in legacy points, it makes up for in raw talent. This project is a culmination of a collective of artists who have all found their voice and prove to be seasoned in their craft. The dynamic duo gave us “Raw Material”, “Sound Methods”, “Blue Collar Sessions”, and a couple of vinyl singles. As a result, Mars ILL finally had some anticipation for the next project and a new record deal to display it on. Needless to say, expectations were high. I remember hitting the play button for my first listen of the lead single, “Breathe Slow”. The cryptic sounds of what seemed to be an out of pitch vibraphone heightened the anticipation. Then right on time in true Dust fashion a dirty Horn section breaks through with a progression that screams, “This is your anthem!”. Manchild’s delivery and cadence immediately match the intensity of the previously mention Horn section. By the time the chorus comes in, the audience is sold that “Breathe Slow” is indeed their anthem for the year. 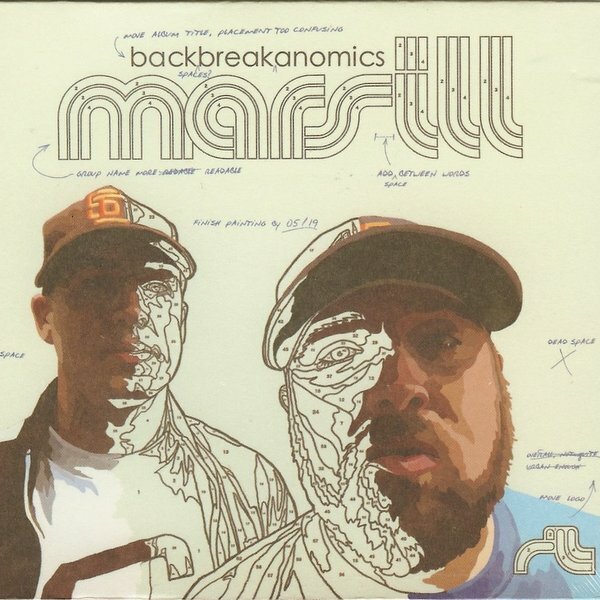 Backbreakanomics displayed a new ceiling for Mars ILL’s ability to craft thought provoking concepts along with a production style and sound that was completely original. A ceiling that we had only caught a glimpse of on their Earplug series EP stand out, “Badlands”. The album does have a couple forgetful moments on it, but the overall caliber of the project mixed with its legacy points puts this album undoubtedly in the top 5. If someone wanted to argue that it deserved top 3 I would have no qualms with their position whatsoever. This was the first time we heard Playdough all on his own and it surpassed its expectation. This album really felt like one constant piece of work from beginning to end. 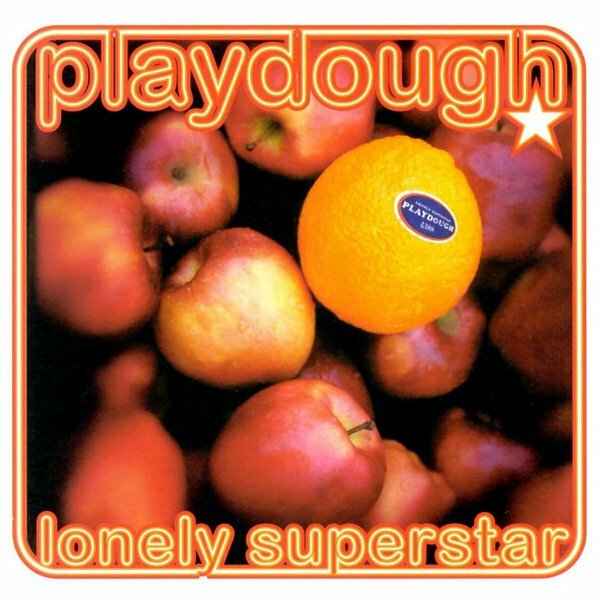 The usage of so many guitar samples set the tone of the project, while stamping Playdough’s signature production style and sound. In addition to the beats, Playdough was rapping his arse off every chance he got. The features were excellent (Jurny, ManChild, LMNO, Fred B. ), and this was the first time we heard LMNO on a “Christian Rap” album. Being a die hard fan of the Visionaries at the time, this blew my mind. Like the albums that landed the number 1 and number 2 spots, this project was a great bridge to all of my non Christian friends. The only way this project could’ve improved was if “Dues For Cashews” made the album. Same time period and one of Harry Krum’s greatest works to date. Its difficult not to be biased towards this album. This is my personal favorite of all the projects mentioned. As a Christian and HipHop fan since childhood, few “Christian Rap” albums made me want to become a better writer and better rapper in my developing years as an artist. This album led the pack in that area for me. 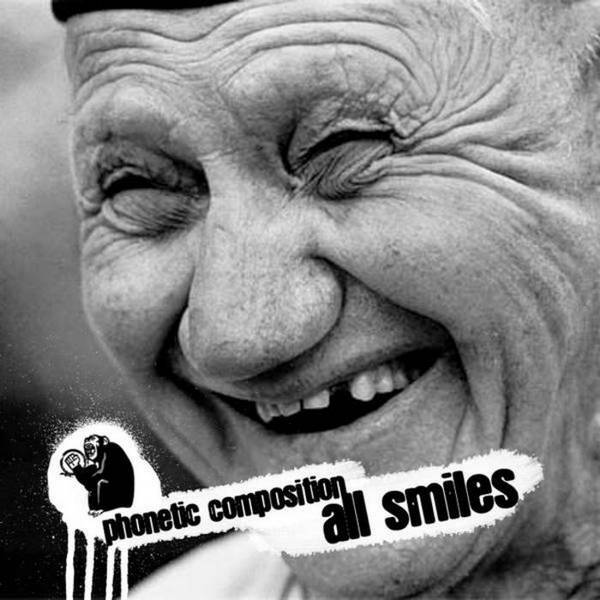 The overall sound of the album was so original for the time, and it was a great example of how a “Supergroup” album should look like in terms of format. Tag team verses, Q&A chorus’, and utilizing their numbers to create song concepts that require multiple people (I.E. Elementary, F-Words). They represented our beliefs and our culture extremely well. This proved to all of my “Underground” friends that Christians aren’t all corny and that we can rap too. 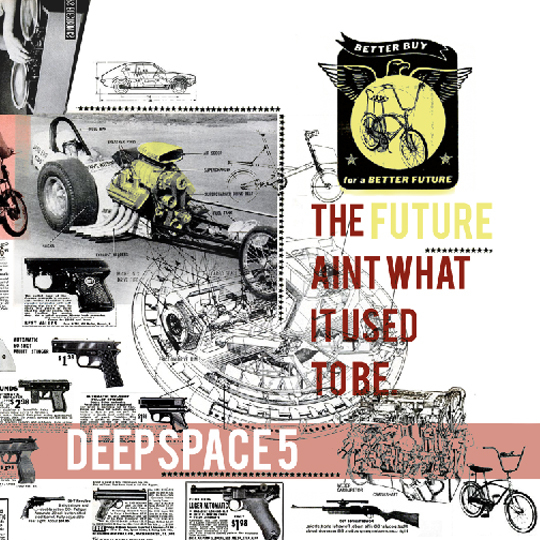 This is the album that started the snowball of what the Deepspace5 came to be for so many of us. If it wasn’t for how fresh this album was and how well it was received in the “underground”, many never would’ve checked out The Night We Called it a Day and their DS5 experience wouldn’t have gone past Playdough of Ill Harmonics. Very original concepts, really fresh beats, and high caliber rapping start to finish. If memory serves me correct, this album sold close to 50,000 units “out the trunk”. Legacy points are through the roof on this one! It was fun going through this list and I thought you did a nice job with the descriptions for each album. I was surprised at how many of my favorite songs were the songs you included as notable tracks. I was surprised at one of your remarks about Pro Pain, too: “…but for some reason it didn’t hold the same replay value that we had come to love from our favorite MC/DJ combo.” I would have to disagree on that front – loved Pro Pain. It’s pretty incredible when you look at the body of work this crew has put together… proud to have contributed to some of these projects and even more proud to count these guys as friends. Great article! Great job on the list. I love to read how others feel about these albums and how they rank them. That is my personal list and I understand that does not fit the critera of your list so it’s not a “this list is better” but more of a chance to share my list and hope that everyone else does the same. I can’t wait to see what everyone has to say about this. great write up on a great group of guys! Who doesn’t love DS5? they put out an incredible body of work. Inspiring! 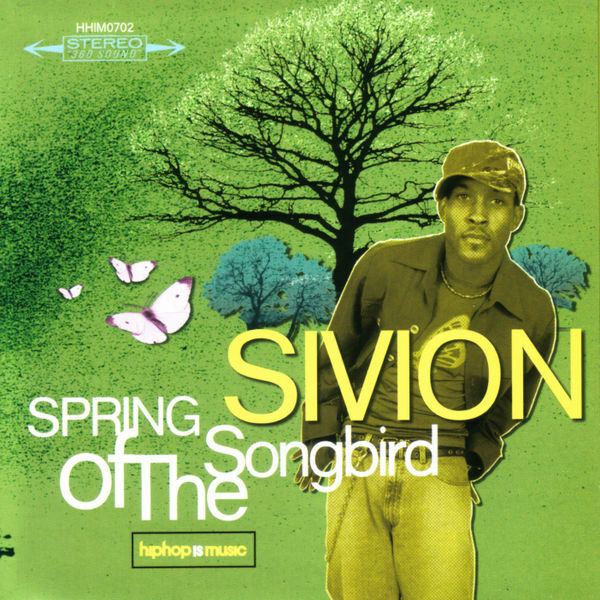 I like the list but did find it interesting that Sivion’s “Spring of the Songbird” made the list. It is one of those albums that is beloved by fans of Siv but is rarely if ever spoken of with a huge regard outside of his personal fanbase. 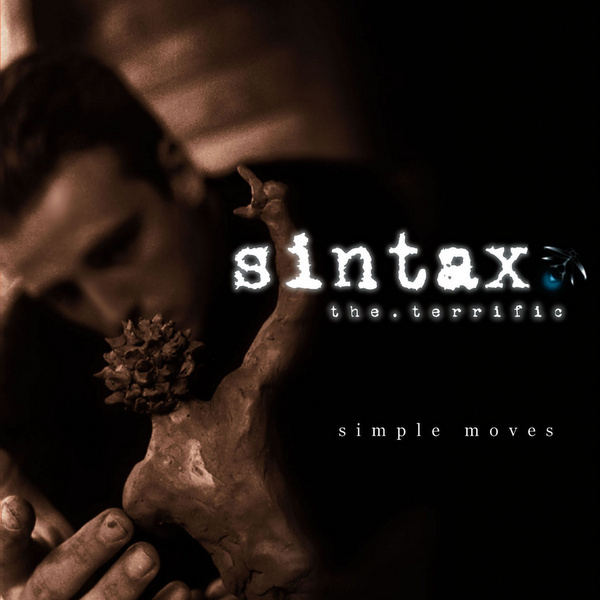 I think “Simple Moves” by Sintax the Terrific should be IN the top five but that could be personal taste on my part. 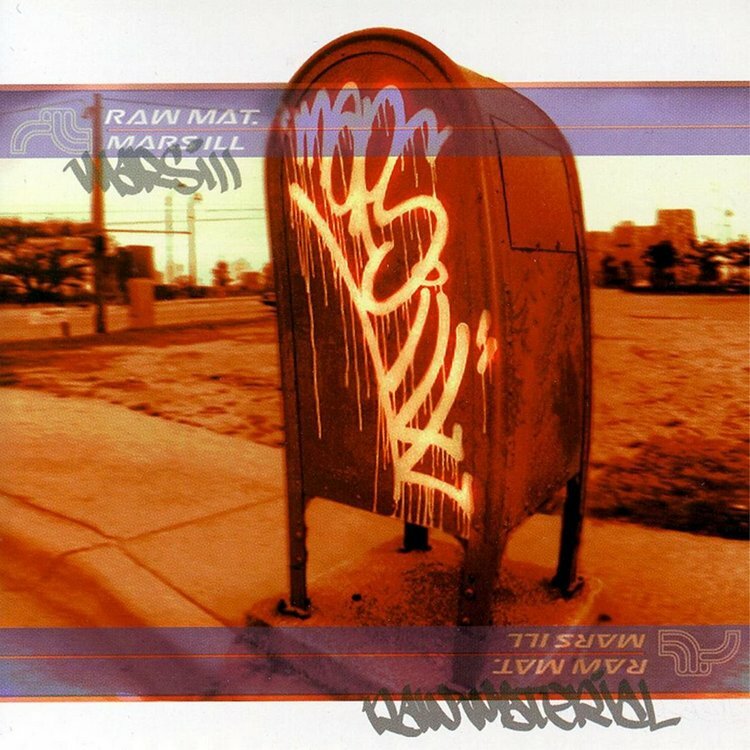 The verse you mentioned and the notable tracks are ones that I have been able to use both with fans of rap and non. I guess that paints my feelings about the album. Great work on the article. I hope you get to do more of these for some of the other groups that have/do exist in our scene.